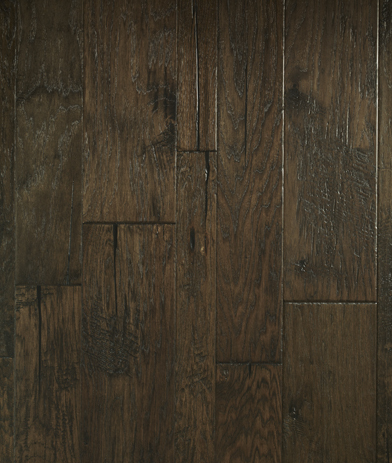 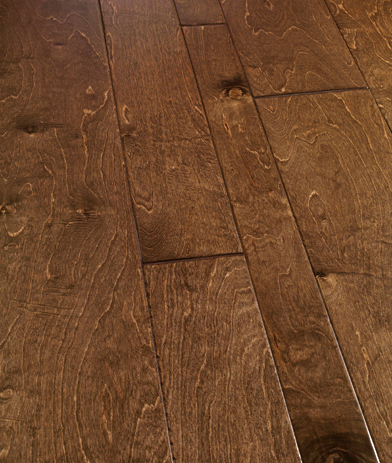 Variable-width plank combinations, also known as mixed-width or random-width planks, such as 4”/5”/6” or 3”/5”/7” add a unique custom look to any room. 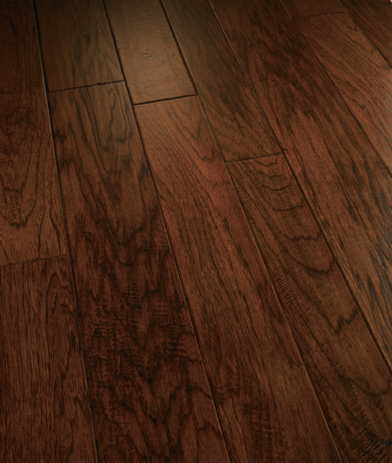 Follow a familiar, pre-packaged sequence (4”/5”/6”) or create your own pattern (e.g. 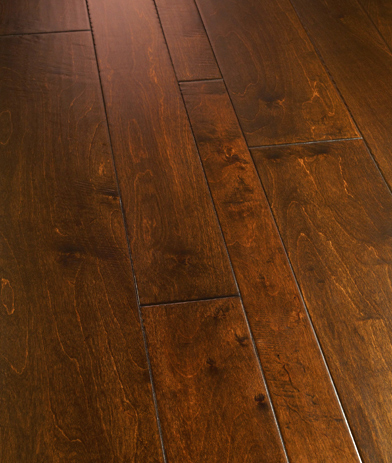 4”/4”/ 6”/6”/5”/5”). 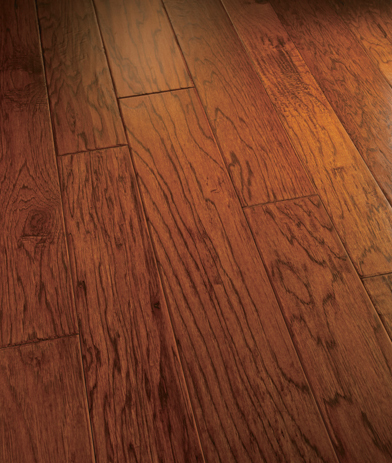 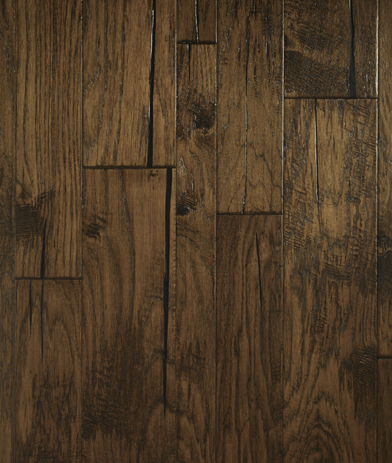 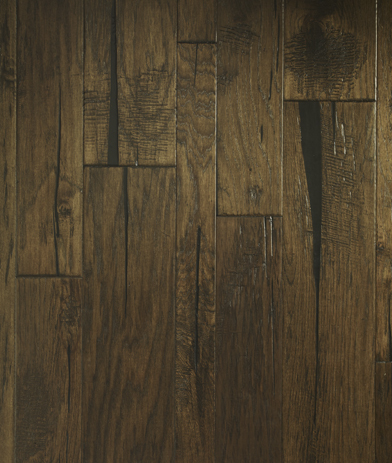 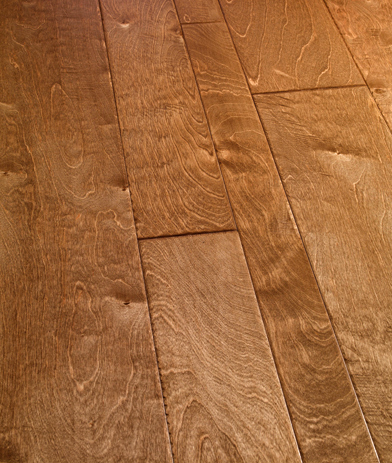 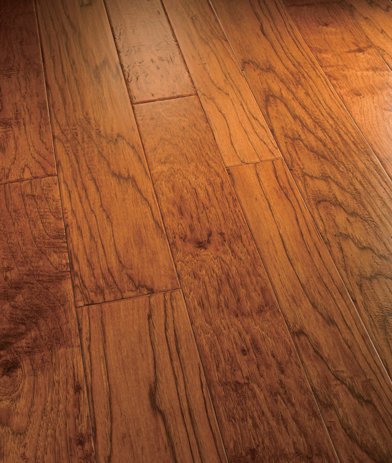 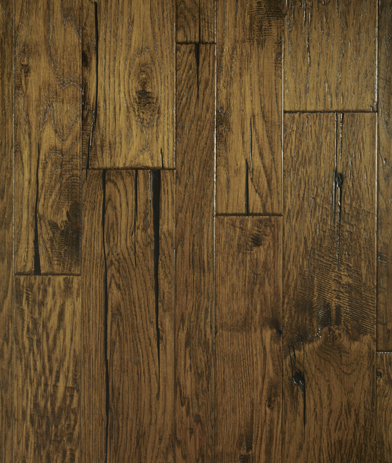 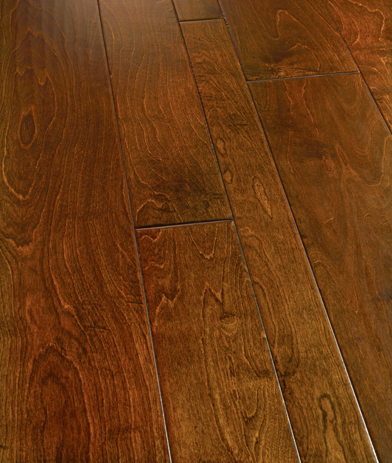 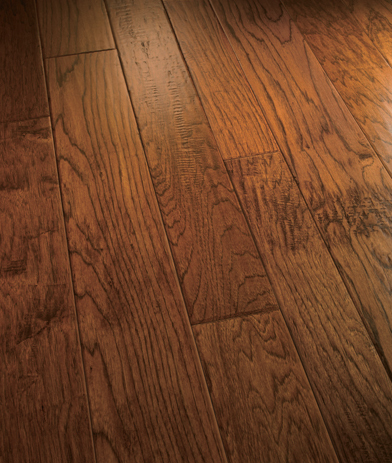 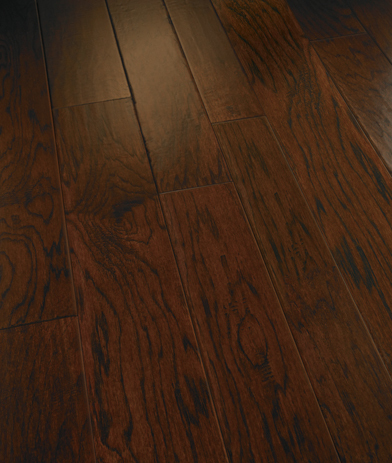 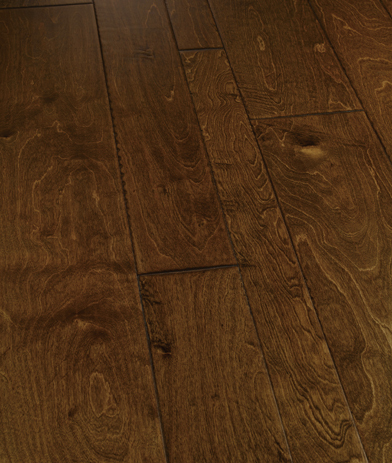 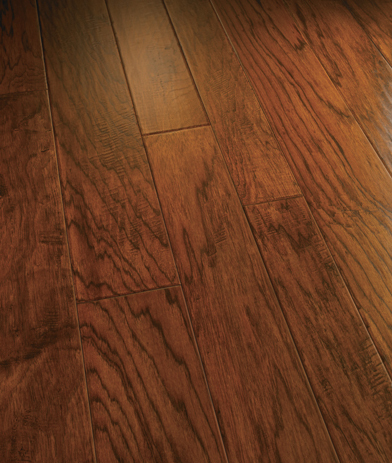 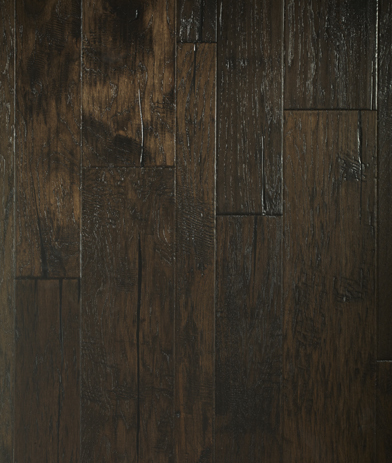 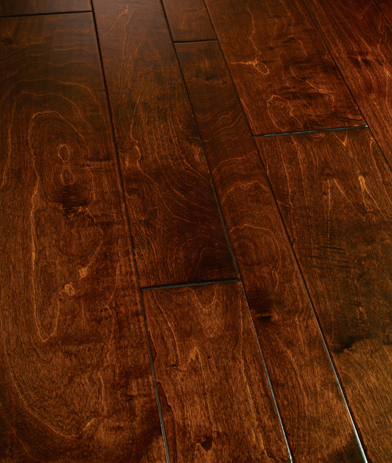 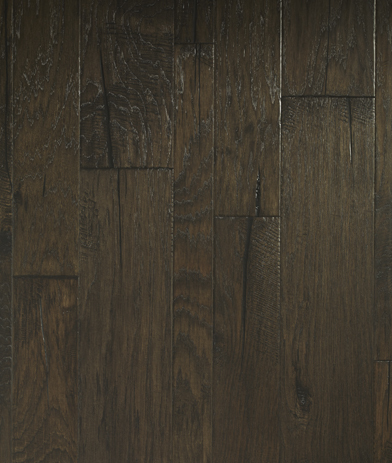 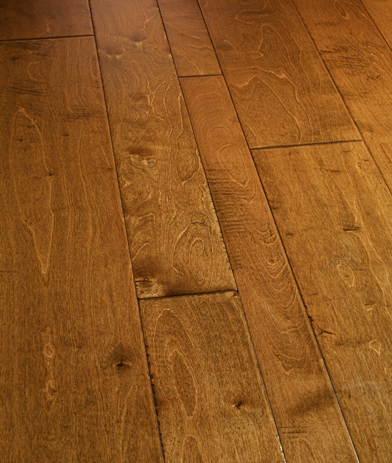 Variable-width hardwood flooring combinations give you the tools to express your unique vision.